Recently, my parent’s home was vandalized. 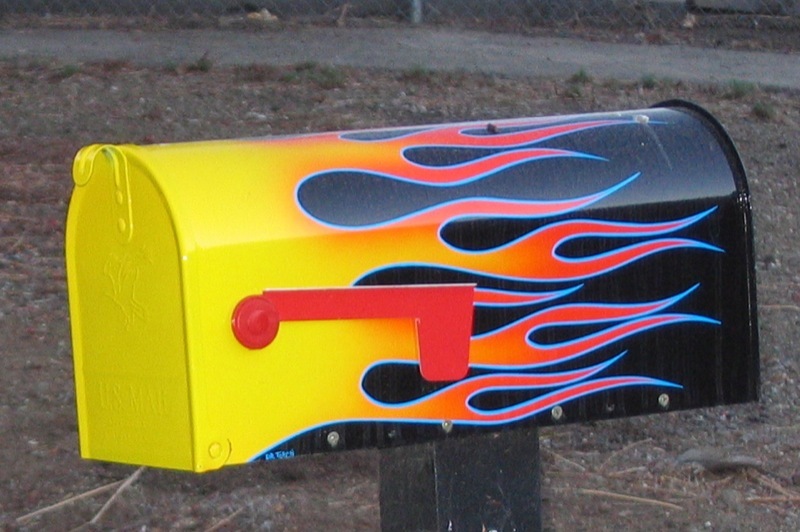 Their mailbox was lit on fire and completely destroyed. According to the fire commissioner, we may never know if it was a prank gone wrong or some crazy neighborhood initiation. But whatever the reason, my parents are now afraid the house might be next. My mother, normally a sensible woman, has changed into a paranoid basket case. She has started going after every shadow or misshapen shrub with a hockey stick. My father, stable in his own way, has taken up patrols around the house. After urging by the police, my parents decided to upgrade their security system from one involving sporting equipment to one that includes security cameras and motion detection sensors. After calling around to several alarm companies, they decided on Smith, and no, not just because their daughter works for them. The Smith team responded quickly, gave them a great deal, and even came out the very next to start installing the new security system. Now, my parents aren’t the most technologically inclined…at all… so I was slightly worried that an upgrade in systems might be too much for them. But the Smith Smart+ Home Automation system is so intuitive, that my parents have no problem navigating through the modules and apps. My dad loves that the system is completely wireless and makes him appear tech savvy. My mom loves watching the security feed from her laptop hoping to catch the “mailbox hooligans”. I love that I can sleep at night knowing the defenseless shrubbery is safe from a slow and painful death by hockey stick. A home with a monitoring system is three times LESS likely to be broken-in to than a home without a security system. Knowing that my parents have installed a security system gives me the peace of mind that they’ll be safe no matter what.